The release date for Uncharted 4 is closing in, but Naughty Dog’s latest Uncharted installment still has some bugs that need to be addressed before shipment. Drake’s last adventure is slated for a PS4 release on April 26 in the US. European players will be able to Play Uncharted 4 a day later, while PS4 owners in the UK will have to wait until April 29. Since its announcement back in 2013, the game has been delayed multiple times. 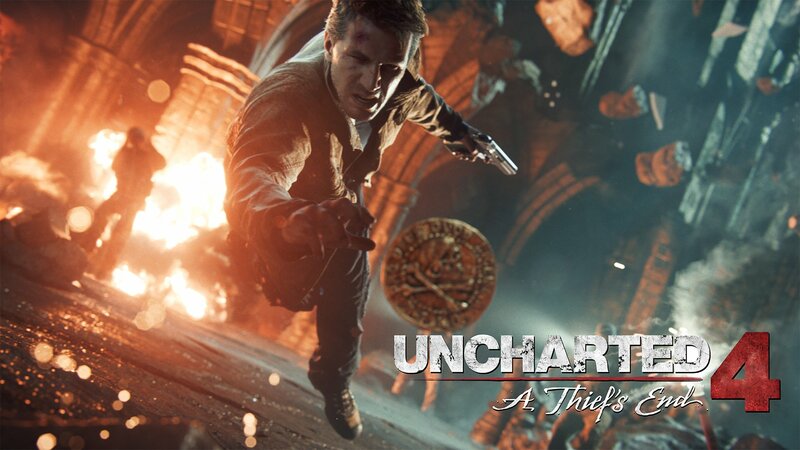 Naughty Dog is using the extra time to further “polish” the title. On the official PS Blog, Naughty Dog explained the decision to delay the game once again. This is our largest Uncharted game to date, and the team has been working incredibly hard to meet the challenge of closing out the game’s development in a timely manner. However, as we approached our final deadlines and started wrapping up the game’s levels, we realized that several key sequences needed extra resources to bring them to the finish line. After carefully considering all of our options, we decided to extend our schedule, making sure that we get a few more polish passes before submitting our gold master (the final disc for manufacturing). With 3 months left before release, Naughty Dog is working around the clock to deliver an amazing final chapter to the Uncharted series, and according the game’s lead programmer, Christian Gyrling, there aren’t many weeks left before the title gets shipped. Usually a game is made ready for shipment within 2 to 4 weeks of actual release, so would leave Naughty Dog with a little bit more than 2 months to finish the game. Naughty Dog’s lead programmer adds that he recently found one of those “how did this ever work” bugs, just in time. Apparently this wasn’t the only bug plagued Drake, as Gyrling just Tweeted that he found some more bugs – ranging from job system bugs, to loading and animation bugs. We’re pretty sure that Naughty Dog will fix any bugs that they encounter, and that they’ll deliver an outstanding final chapter to Uncharted, and Nathan Drake.